A new species or orchid with flowers measuring just over 2mm across has been discovered in Cerro Candelaria Reserve, Ecuador. The newly discovered orchid. Note the ruler at the top of the photo, showing just how tiny this plant is. The space between each vertical line is one millimetre. Click on the photo to see a larger version. Photo © Lou Jost/EcoMinga. 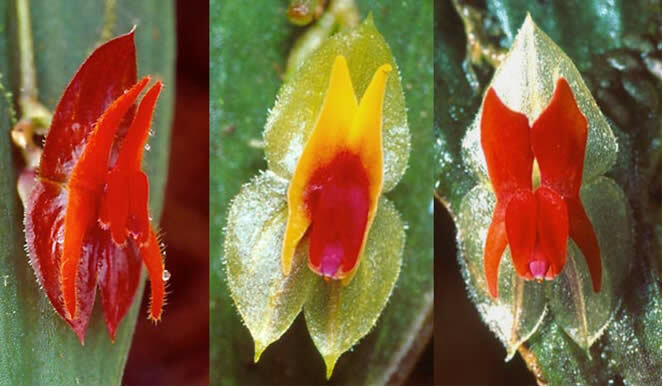 Three orchids that are found only in the Río Zuñac Basin: Lepanthes spruceana, Lepanthes sp. nov. and Lepanthes zunagensis. Click on the photo to see a larger version. Photo © Lou Jost/EcoMinga. 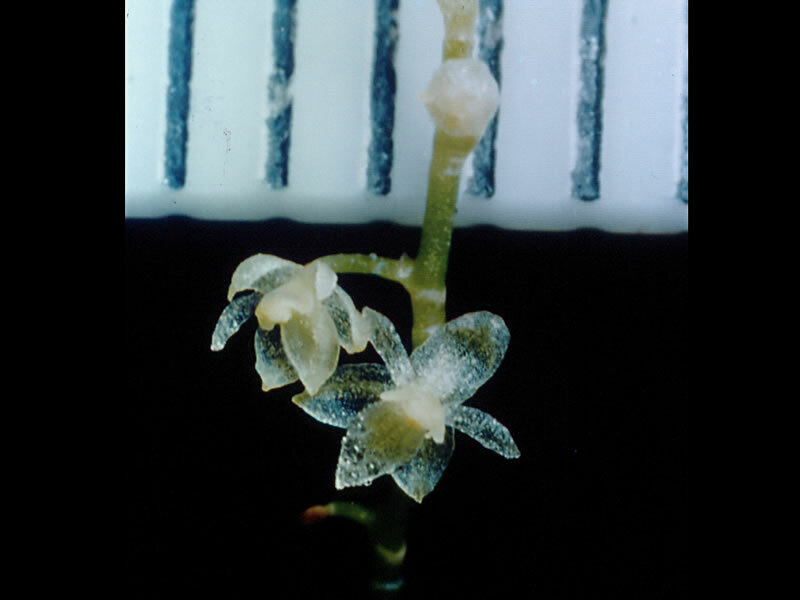 The tiny orchid, which is of the Platystele genus, was discovered by botanist Lou Jost among the roots of a much larger orchid previously collected in the reserve. 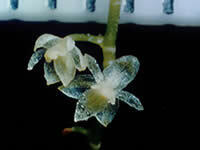 The orchid's flowers are so small that its petals are just one cell thick and almost completely transparent. Cerro Candelaria Reserve is a 6,793 acre (2,750 hectare) reserve owned and managed by World Land Trust project partners Fundación EcoMinga. The reserve protects virgin Cloud Forest that contains a unique diversity of endemic orchids. The area is known for the high number of species of orchids of the genus Teagueia that have evolved in the region. Río Zuñac is another of EcoMinga's reserves and also located in a centre of plant endemism; the Río Topo-Río Zuñac side valley of the Upper Río Pastaza Watershed. At least 20 species are unique to the area where the 144 hectare reserve is situated. The World Land Trust supported the purchase of a strategic 50 hectare property in 2008 and now the reserve will be extended by a further 150 hectares, thanks to a grant from IUCN-Netherlands. EcoMinga has successfully purchased "Viscaya", a 40 hectare property named after the local community. Located adjacent to the Llanganates National Park, Viscaya is a region of considerable biodiversity value: the primary forest the property supports contains unique endemic orchids and other plants that are absent from other reserves owned and managed by EcoMinga. 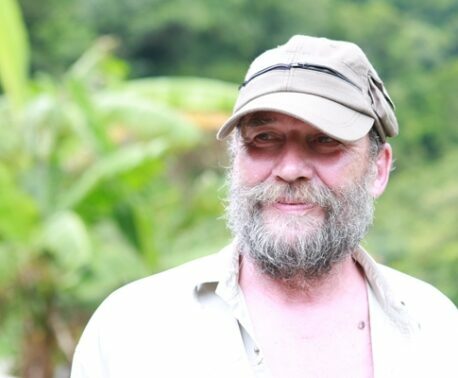 The purchase was of utmost urgency as a logging company had also expressed interest in the property. To learn more about how WLT and EcoMinga are protecting orchids and other plant and animal species in Ecuador and how you can support the reserves, see our projects pages Help Save Rainforests in Ecuador. 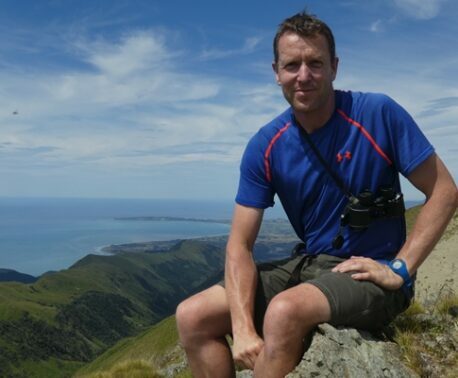 The discovery of the new orchid species gained widespread media coverage, being featured in among others The Independent, National Geographic, The Telegraph and BBC Radio. For more information on the species radiation of the Teagueia orchids in Cerro Candelaria, see the article Teagueia Explosion! on the website of Lou Jost.